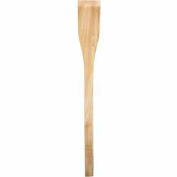 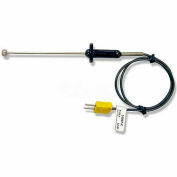 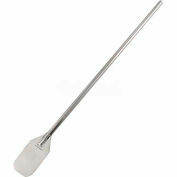 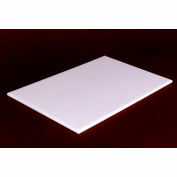 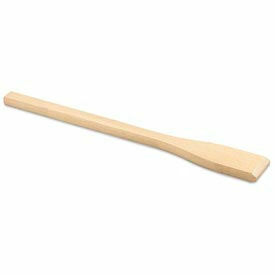 20" Wood Mixing Paddle Is Ideal For Hand Mixing, Sautéing, Stir Frying And Other Kitchen Preparation Applications. 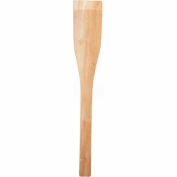 20" Wood Mixing Paddle is made of wood for long lasting durability. 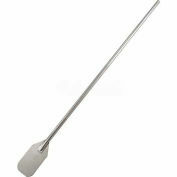 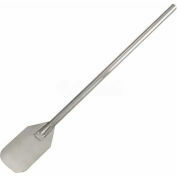 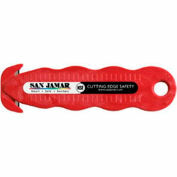 Paddle front is tapered for easy stirring and scraping.